Making your passions a reality. As a team of professional strategists, developers, and marketers we excel at applying the right plan and technology to achieve our client’s business objectives…. But we also love that we get to create cool applications and great looking work in the process! Here is a collection of work we have completed over the last few years for a wide range of clients. 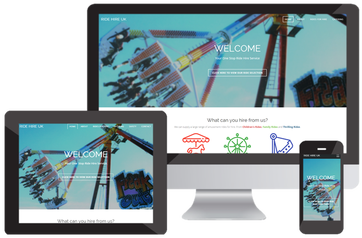 Ride Hire UK is one of the UK's leading suppliers of amusement rides for hire and film use. Services provided: Web Design, Responsive HTML, Branding, Graphic Design, Image Editing and Content Management. 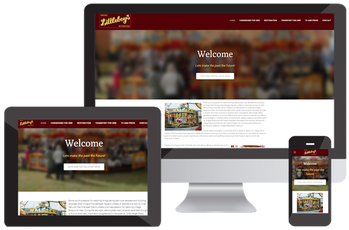 Littleboy's Vintage Restoration is a company that dedicates itself to restoring vintage amusement rides. Services provided: Web Design, Responsive HTML, Branding, Graphic Design, Image Editing, Content Management and On-line Blog. 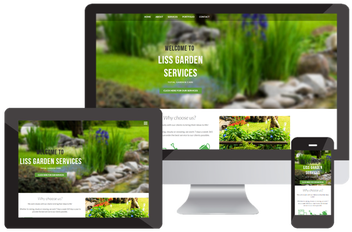 Liss Garden Services is a mobile gardener that covers Hampshire and Sussex. Services provided: Web Design, Responsive HTML, Branding and Graphic Design. 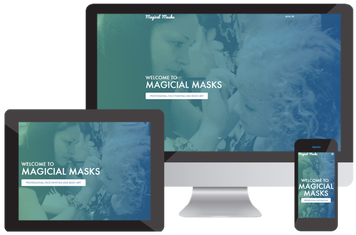 Magical Masks is a professional face painter based in Hampshire. Services provided: Web Design, Responsive HTML, Branding, Graphic Design and Image Editing. St John's Square is a selection of properties based in Wakefield. 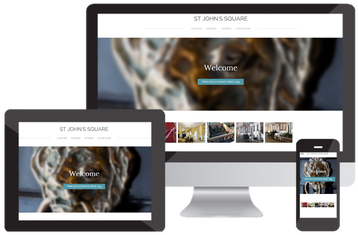 Services provided: Web Design, Responsive HTML and Branding. 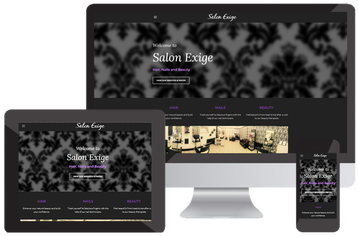 Salon Exige is a hair + beauty salon based in Portsmouth. Services provided: Web Design, Responsive HTML, Branding, Graphic Design, Image Editing, Content Management and CRM integration. 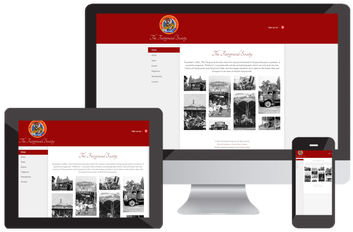 The Fairground Society caters for anyone who has a interest in fairgrounds past or present. Services provided: Web Design, Standard HTML and Image Editing.